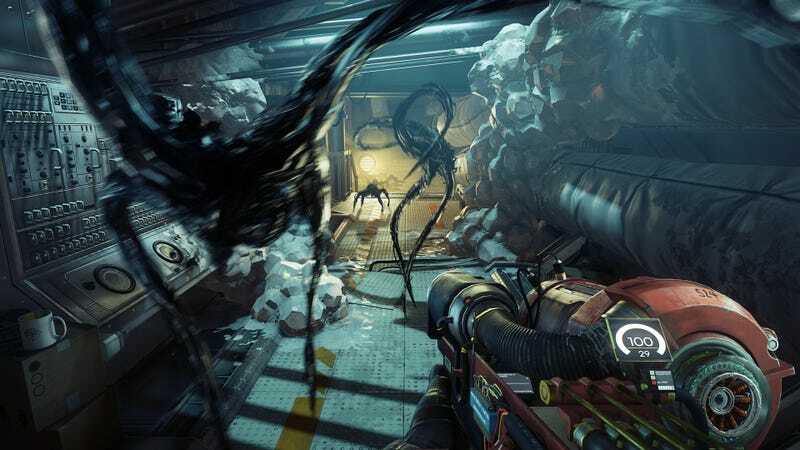 The weekend is for usually writing some funny thing here about your weekend and then also mentioning video games, but you’re playing Prey for review so that’s all you’ve got. I’m playing Prey. I streamed some of it earlier today and it was a lot of fun, though I wish the mimics would jump like Half-Life headcrabs because they’re really hard to hit! I love the look and feel of the game so far, so I’m pretty excited to spend my weekend digging into it.